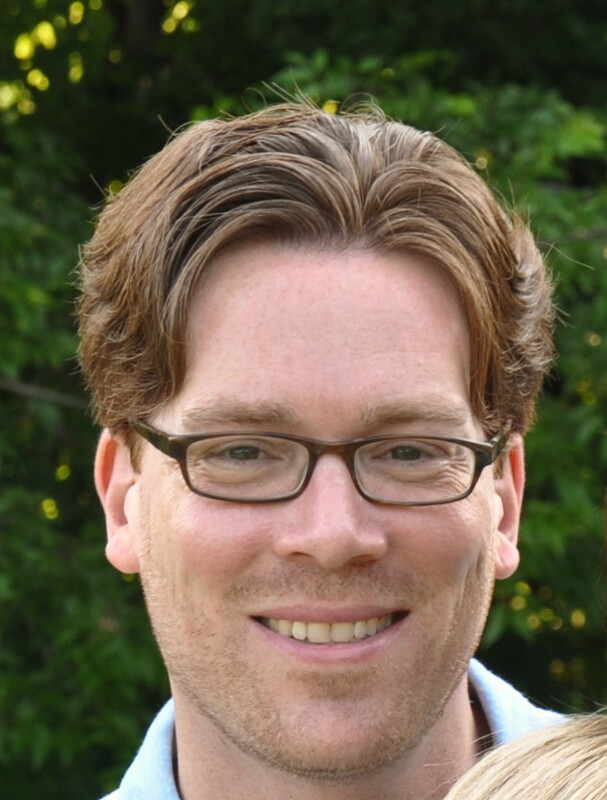 Dr. Michael Gaffrey is an Assistant Professor of Psychiatry at Washington University in St. Louis. He received his Masters from San Diego State University in Developmental and Cognitive Neuroscience and his PhD in Clinical Psychology from the University of Wisconsin, Milwaukee. He then went on to do a Postdoctoral fellowship at Washington University in St. Louis. Mike is with us today to tell us about his journey through life and science. Mike’s research focuses on integrating behavioral, molecular genetics, and neuroimaging methodologies to better understand biological pathways underlying risk and resilience in childhood mood disorders. In particular, his research investigates the impact of stress and mood on developing brain function and behavior, as well as Attention Bias Modification as a treatment for early childhood mood difficulties.